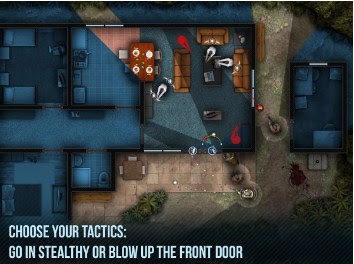 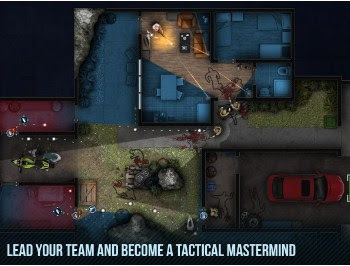 Overview: Door Kickers is the unforgiving, award winning SWAT-command quick tactics game from the PC. 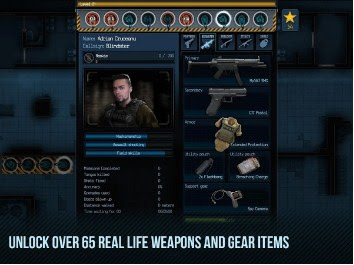 Includes all updates and a new campaign, as well as full cross-platform saves compatibility and an all-new interface designed specifically for touch based platforms. Fixed lack of compatibility with some devices. 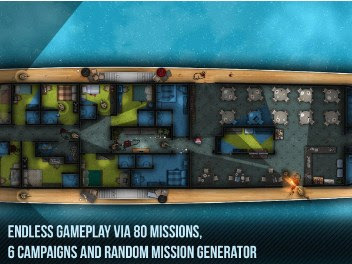 Fixed game starting in portrait orientation on some devices.